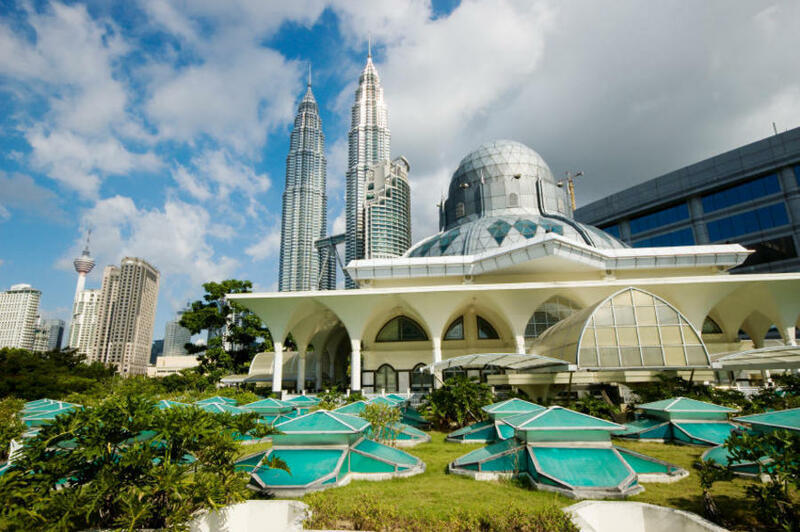 Get to know the capital of Malaysia and see some of its most famous spots! This tour allows you to trace Kuala Lumpur's evolution from its humble beginnings as a mining and trading town to a major cosmopolitan city. See how the past intermingles with the present as Kuala Lumpur forges ahead into the future. Your tour will take you around Kuala Lumpur, tracing its growth through time. Expect to see some of the major attractions linked to Malaysia's colonial past, and its journey towards independence, like the Sultan Abdul Samad Building, which housed the British administration, and the adjacent Independence Square, where the Malayan flag was first raised at the stroke of midnight on Independence Day. The square was previously the cricket grounds for the Selangor Club, a club founded by British administrators, which is still active in to this day. Other sites include the National Monument, a reminder of the sacrifices made by Malaysia's people for peace and prosperity and the Kuala Lumpur Tower, a remarkable feat of architecture from which you can enjoy a breathaking view of the city.